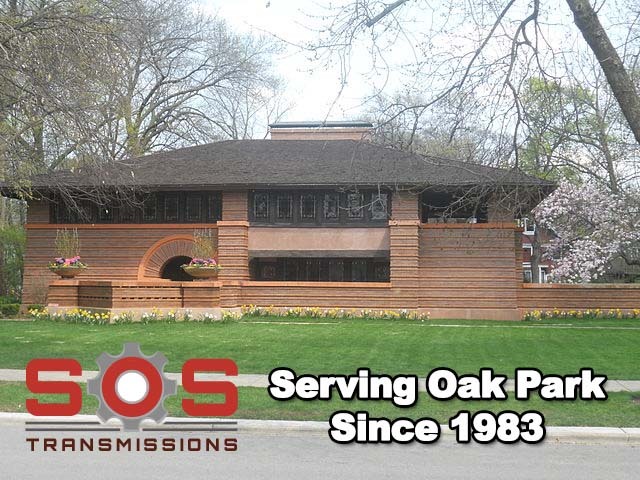 SOS has been proudly serving resident and commuters of Oak Park, IL since 1983. If you vehicle is experiencing any transmission troubles. We your close by transmission specialist who can help you fix your transmission promptly and correctly. Bring Your Car straight to Transmission Expert. Lot of transmission work is farmed out to shops like ours. Skip the visit your local repair shop and head straight to the Local Oak Park Transmission Repair Expert. 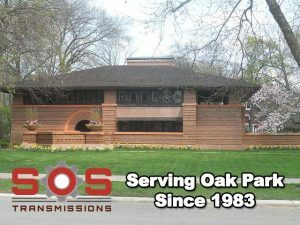 Transmission Service needed from Oak Park. Contact SOS and Pete will send out a tow truck for Free when you vehicle is repaired by the transmission professionals @ SOS. Free Road Test – Pete the Transmission Whisperer will test drive your vehicle for Free to help determine the issue. Over 3,500 transmissions fixed and counting. This is not our first transmission rodeo, and definitely not our last. We have the proper tools to analyze the codes – Expert Transmission Diagnostic Tools. Just Call, Experience the SOS Difference. We specialize in transmission rebuilds, repairs, and replacements. That’s what we do. We focus one one thing and we do it the absolute best. We have the proper tools and equipment to professionally determine and diagnose what is causing your issue. While other shops will quickly say to you it’s time to replace your entire transmission. We can properly determine the actual cause and present you the best plan of action to move your vehicle forward. We have over 90 years of combined transmission experience in our shop. We have been referred to as the “transmission whisperers.” We are ASE Certified Master Technicians. 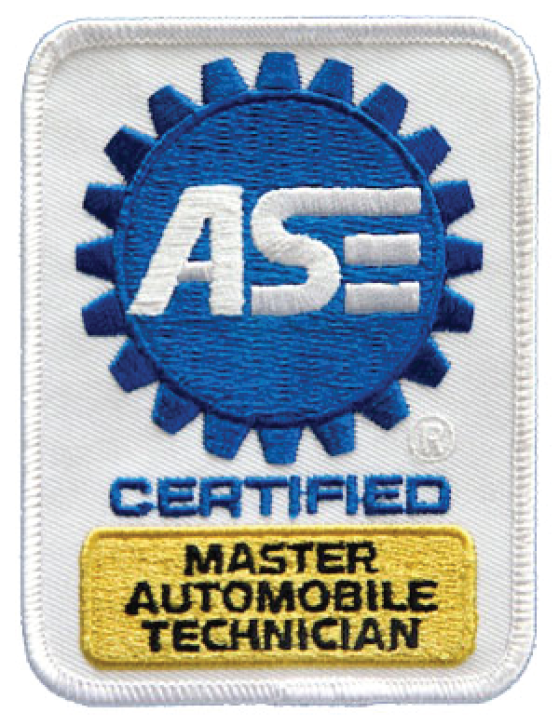 Frankly speaking, the ASE logo gets thrown around quite a bit, but you hardly see Master Technician along with it. But we bring that transmission wisdom, knowledge and experience to every import, domestic, high power, vintage / classic or specialty transmission that comes into our shop. Our Technicians can always determine which mechanical system is causing a performance problem & how it may or not be related to a transmission problem. Most Calls Answered by Pete directly, He is the owner and chief rebuilder with 30 years experience.